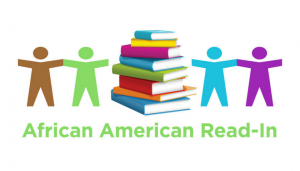 Every year, hundreds of celebrations of the African American Read-In take place across the country and around the world. These events feature the texts, talks, and discussions by and about African American authors and serve as a way to recognize and amplify their work. Looking for an event near you? Check out our event list below. If you're hosting an event that you'd like to share, submit your event here. to make literacy a significant part of Black History Month. Texts written by African American authors are shared. Participants either listen to or provide the readings. NJ Pan African Chamber of Commerce, based in Asbury Park.